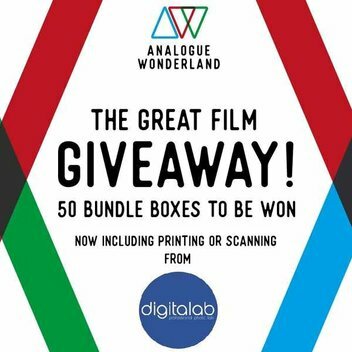 Analogue Wonderland is going live soon and to celebrate, they are launching The Great Film Giveaway. 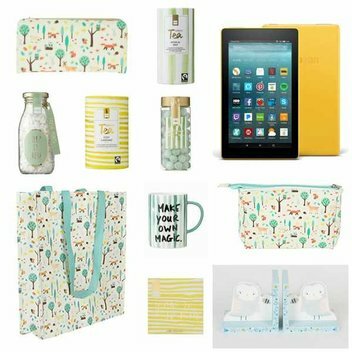 Each of the 50 lucky winners will receive a photography prize composed of film, stickers, discount codes, and more. 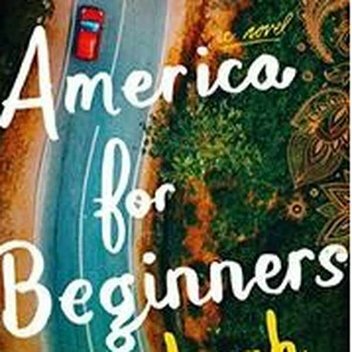 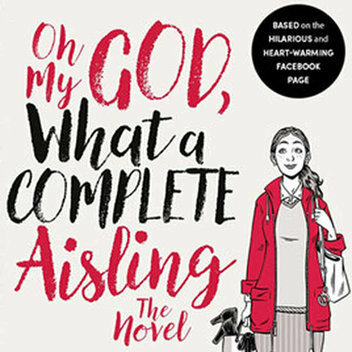 The Sun has 10 copies to give away of the brilliant and hilarious new novel Oh My God, What A Complete Aisling by Emer McLysaght & Sarah Breen. 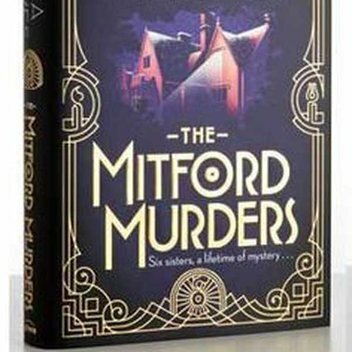 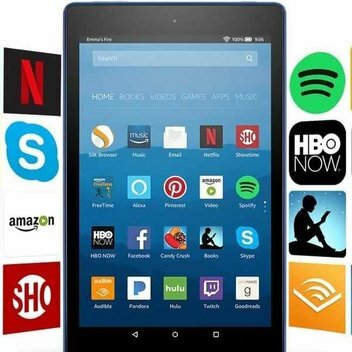 Author Lindsay Marie Miller is giving us the chance to win a Kindle Fire HD. 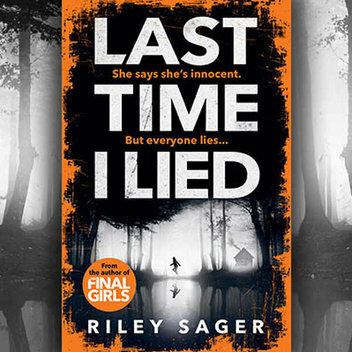 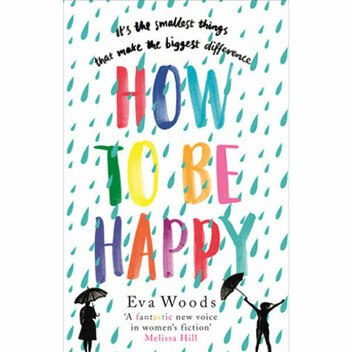 All entrants will also be rewarded with a free e-book of her latest book, The Girl in the Woods. 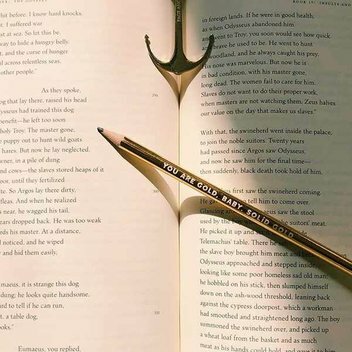 Be among the first to get their hands on the new Page Anchor, the luxury bookmark that prevents your books from closing, for free. 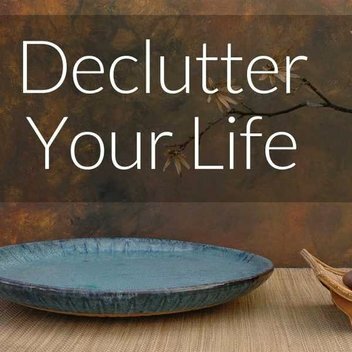 Money Magpie has a free e-book that you can download on their website that can guide you on how to declutter your life in 10 easy steps. 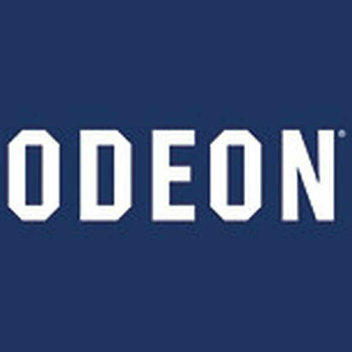 HSBC has 1,000 free ODEON vouchers to give away each month between 1st April 2018 and 31st May 2018. 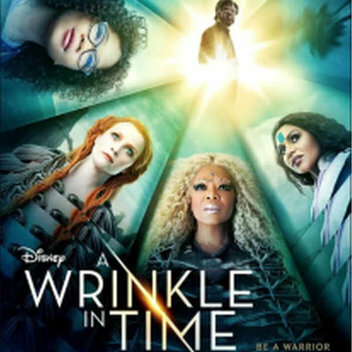 You can use your free voucher to enjoy your favourite movie. 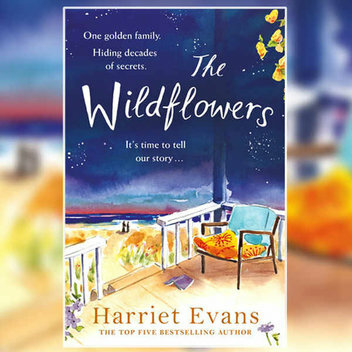 The Sun is giving away 10 copies of the novel The Wildflowers by Harriet Evans. 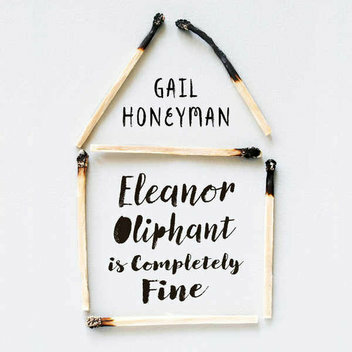 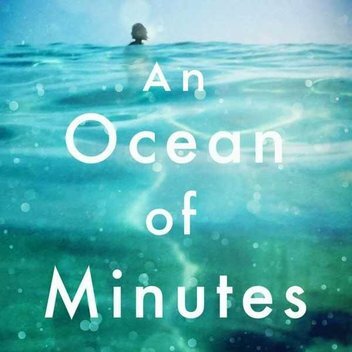 This epic family drama spans 75 years in the lives of the Wildes and their seaside home. 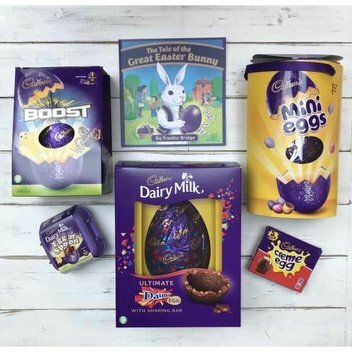 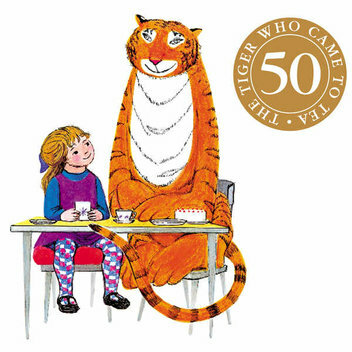 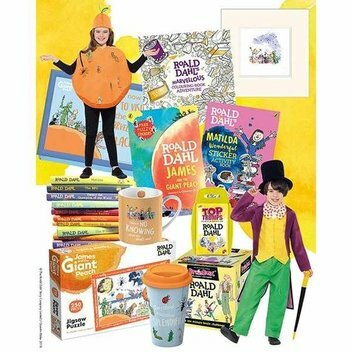 Mummy's Little Monkey has a special treat for us this Easter by giving us the opportunity to win your own hard copy of Frankie’s retelling of The Tale of the Great Easter Bunny and some delicious Cadbury’s holiday treats.